We do not issue refunds on tickets purchased. Please check your tickets carefully at the time of purchase to ensure they are for the correct performance date and time. Should you not be able to attend your performance, you may turn in your tickets prior to the performance for a tax-deductible donation of their value to the Neptune Theatre Foundation. 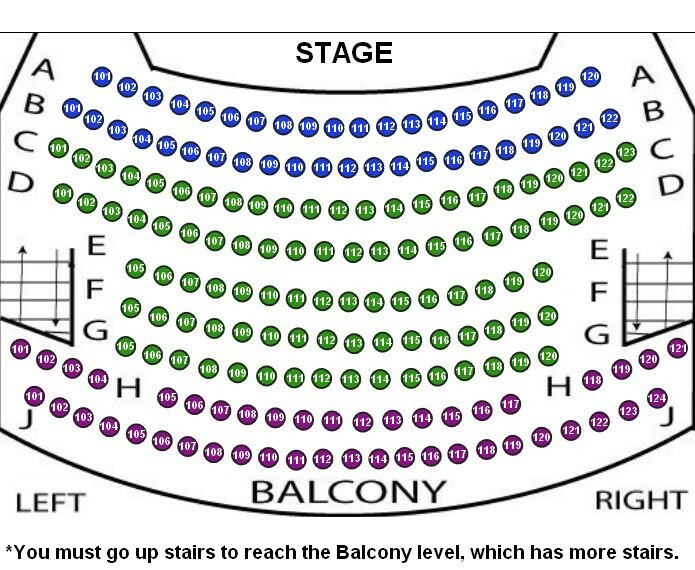 Tickets can be exchanged up to 48 hours before the performance date for another date of the same production. A $3.00 exchange fee per ticket will apply. 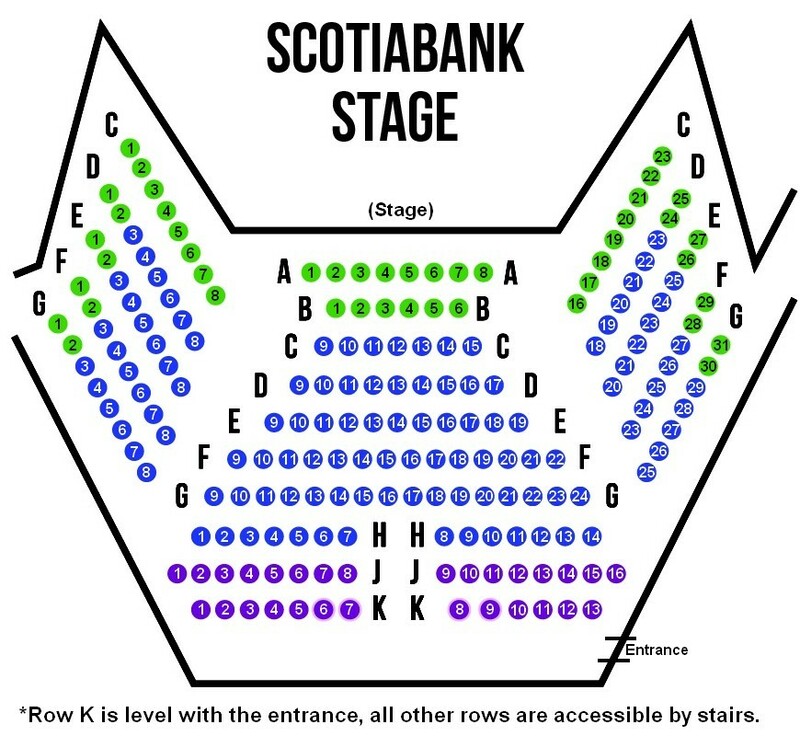 The Neptune Theatre Box Office must be contacted directly at (902) 429-7070 in order to exchange for another date (this service is not available online). 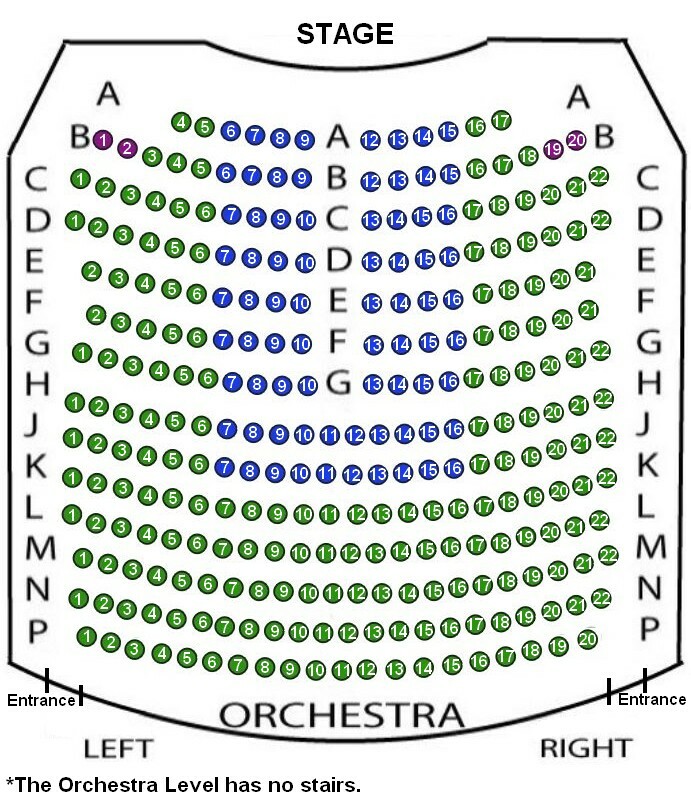 Latecomers will not be permitted to enter the auditorium until a suitable break in the performance at which time seating will be at the discretion of Management. Management reserves the right to: refuse admission and refund purchase price; alter or change a performance. We welcome children old enough to enjoy our productions, however, children under 4 years are not permitted in the theatre. Tickets must be purchased for any child attending a performance, and children must be seated where they can be supervised by a parent or guardian. The use of photography or any other recording devices (including cell phones that record images) is strictly prohibited at Neptune Theatre before, during and after all performances. Failure to comply with this policy may mean confiscation and deletion of pictures by Neptune management. We remind you to please turn off all cell phones and mobile devices. Texting during a Neptune Theatre performance is also forbidden. Event date and time, and occasionally lineup are subject to change – refunds related to re-scheduled events will be announced for postponed or canceled events. Please provide a contact number or email at time of purchase so we may contact you in the event of such changes. Purchase tickets online 24/7 for all Neptune Theatre productions. Use our easy, convenient and secure online system by clicking here. Purchase tickets by phone during business hours at (902) 429-7070 or Toll-Free 1-800-565-7345. Please note: phone lines close 30 minutes before a show begins. The Neptune Theatre Box Office is located at 1593 Argyle Street, at the corner of Argyle and Sackville Street in the heart of downtown Halifax. Please note: Service charges are included in the price of tickets. Neptune Theatre accepts cash, debit, cheque, Visa, and MasterCard. On performance days, the Box Office will remain open until thirty minutes before a performance begins.